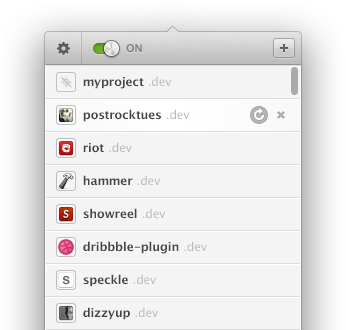 If you are (like me) developing Ruby on Rails applications under Mac OS X, you are probably already familiar with Pow. Pow is doubtless the easiest way to run multiple Rack applications on your development machine. The only thing not that intuitive to me was the whole linking progress as it was easy to lose track of what you already “deployed” to your local Pow installation. Not anymore, Anvil to the rescue!